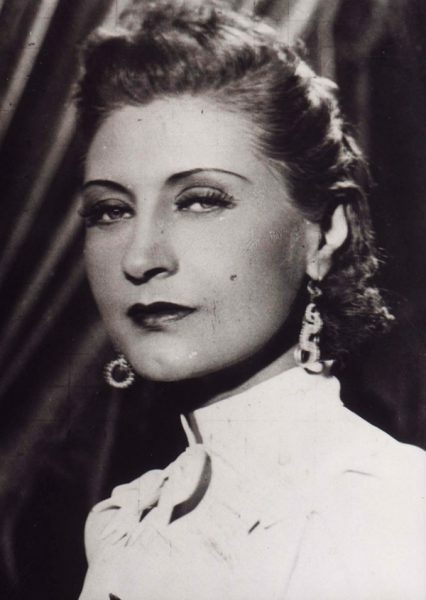 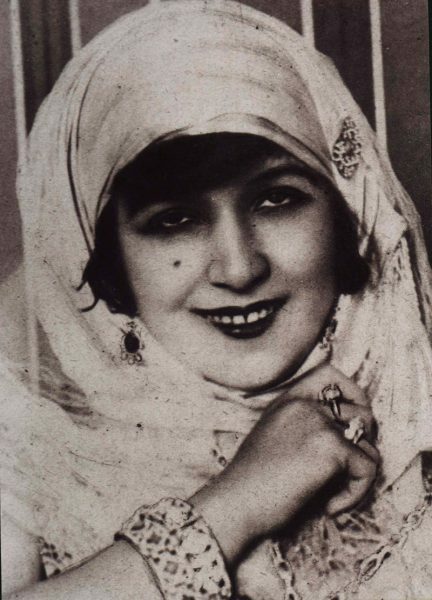 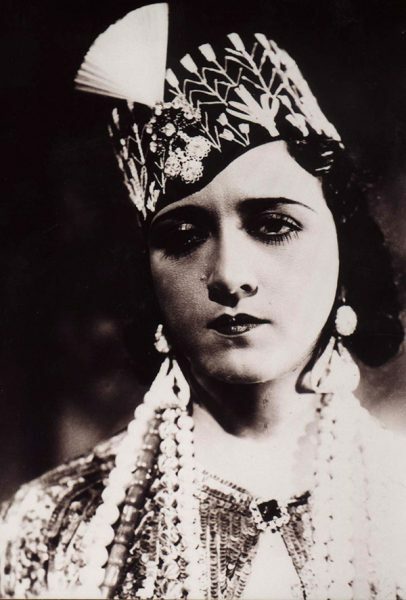 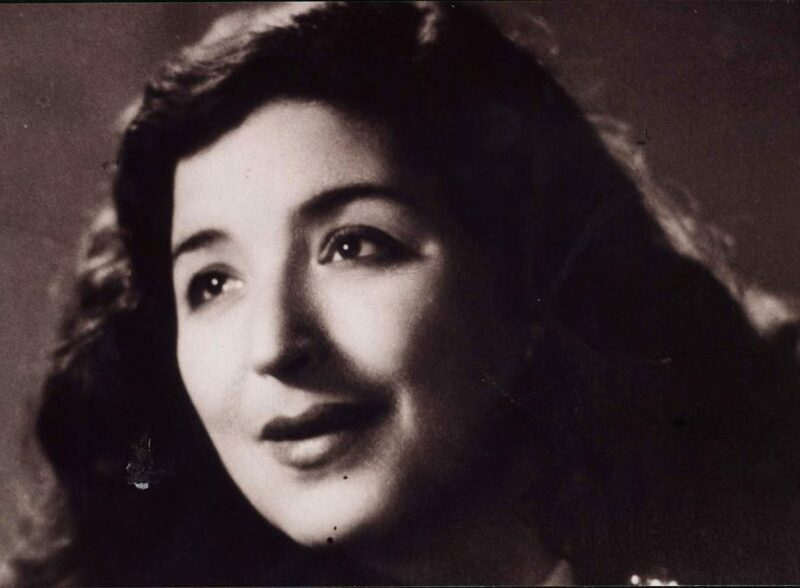 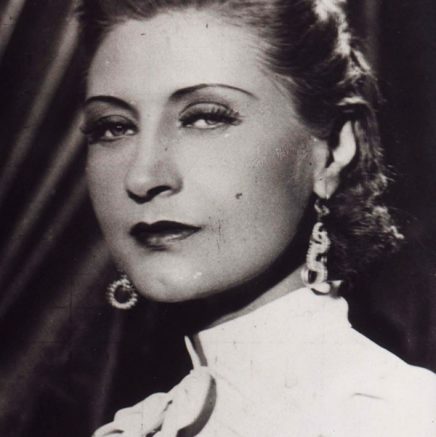 Six strong-willed women whose adventurous streak changed the face of film industry in early twentieth century Egypt – a time when the country was, despite the liberal ripples, still steeped in conservative tradition. 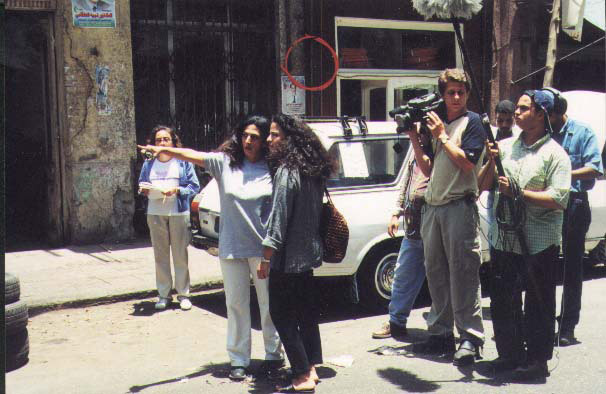 The film shows how these women, different as they were in class and social background, broke taboos and dismissed conventional wisdom to fulfill their overpowering passion for filmmaking. 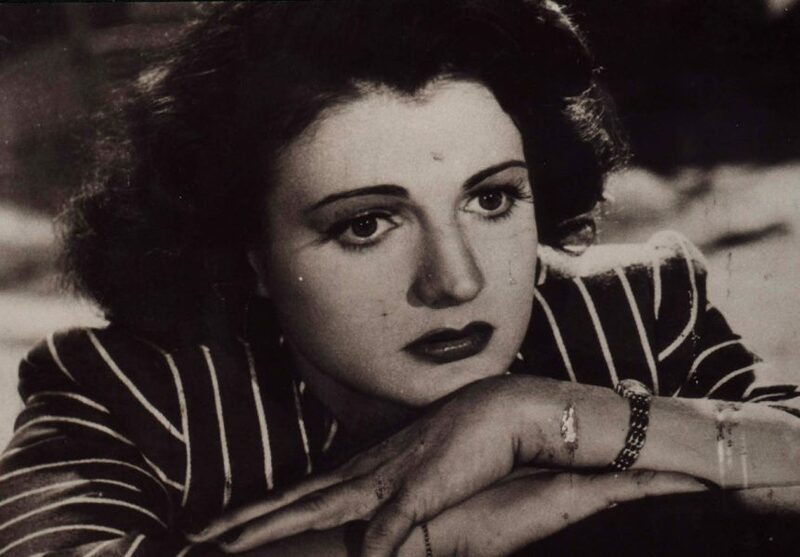 Women Who Loved Cinematakes us to the past and brings us, seamlessly, to the present day. 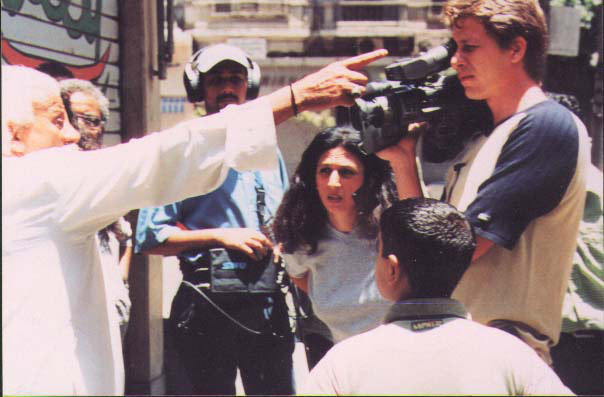 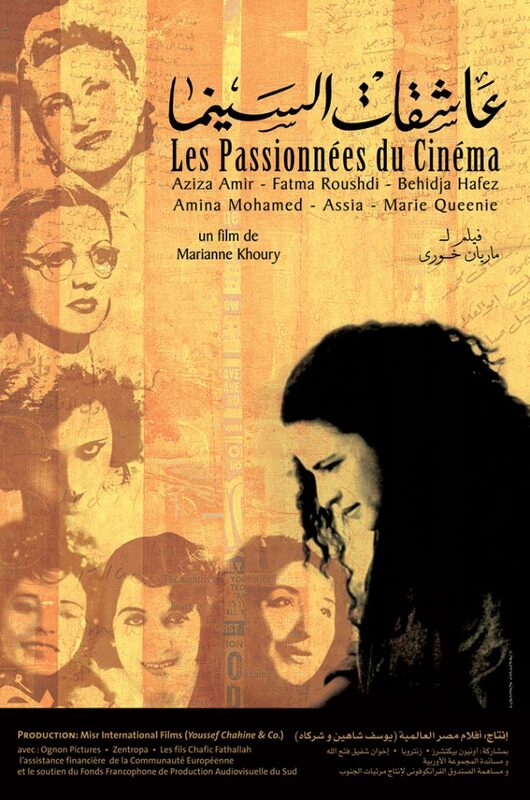 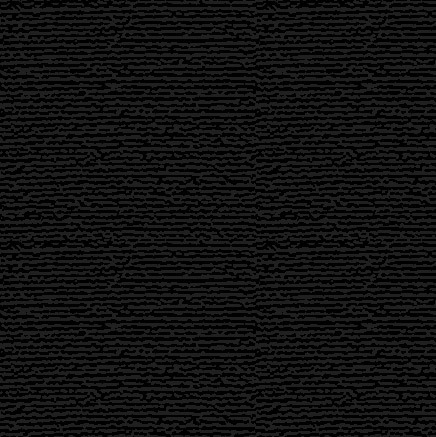 Aziza ... Fatema ... Behidja ... Amina ... Assia … Mary... theirs is a story that will remain indelibly etched in the memory of Egyptian cinema.